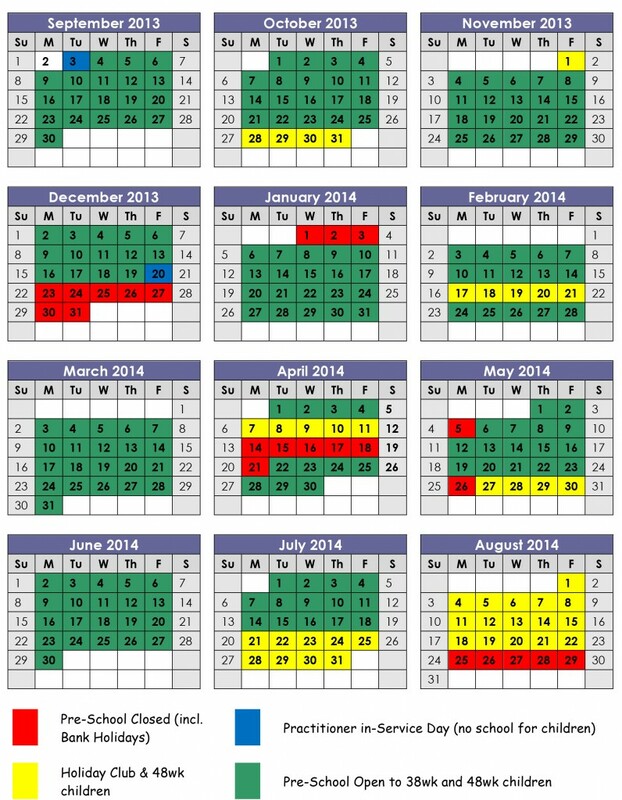 Parents our calendar for the academic year is now available. A pdf version of the calendar is also available. Please click here to download the file.